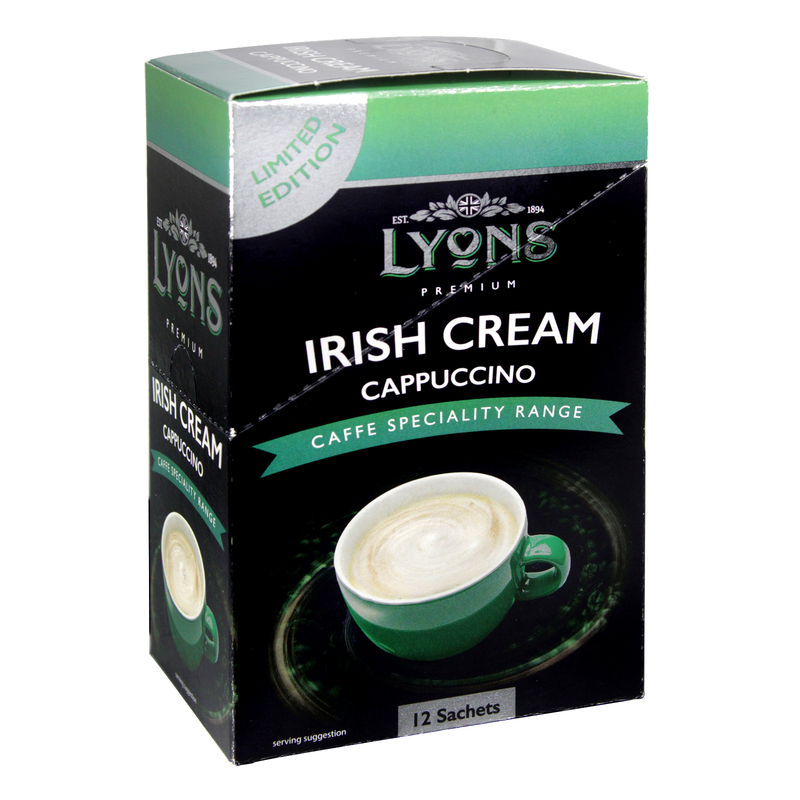 Instant Italian style coffee drink with cream powder, skimmed milk powder, instant coffee and sugar. Preparation: Use contents of one sachet in a suitable cup or mug and add 150ml of hot water (90 C) while stirring. Add sweeteners according to your taste.